Remember Let it Die, Suda 51’s PS4 exclusive? Let it Die, the next game from No More Heroes and Killer 7 creator Suda 51, was announced all the way back in 2014. 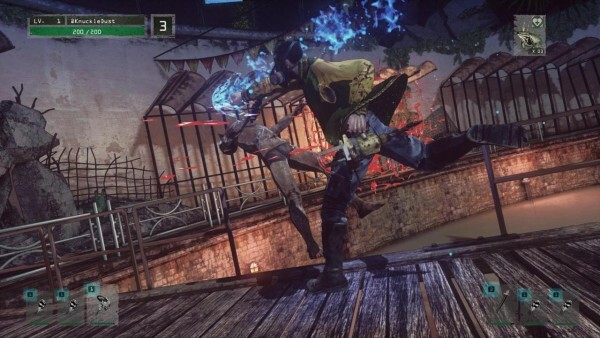 Designed as a free-to-play title, Let it Die is an action brawler with survival elements that’s being developer by Suda 51’s Grasshopper Manufacture studio. Everything went quiet following the reveal, before the game resurfaced earlier this week. Let it Die is now due for release sometime this year. PAX East attendees will be the first to get hands-on time with a demo of the game.